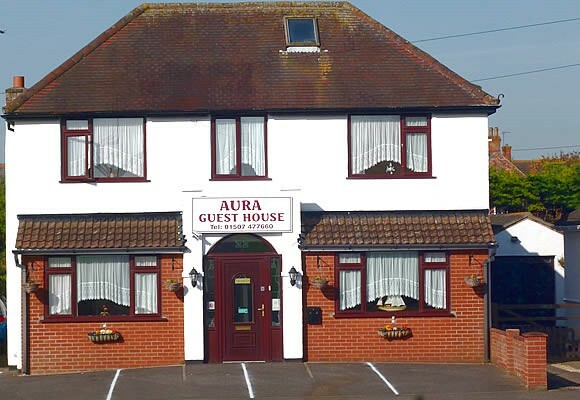 Welcome to the Aura Guesthouse Mablethorpe. 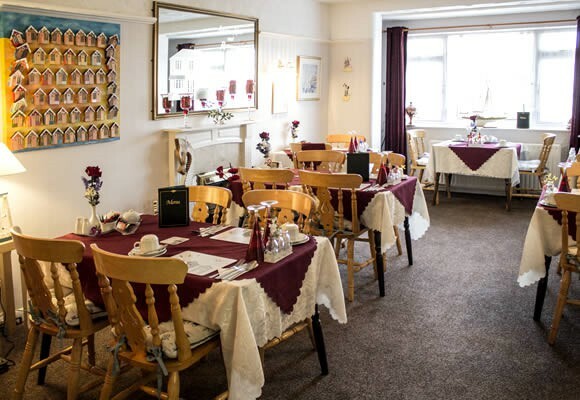 This delightful venue is located in a highly desirable area of Mablethorpe, literally a stones throw from the golden sands of Mablethorpe beach and promenade. 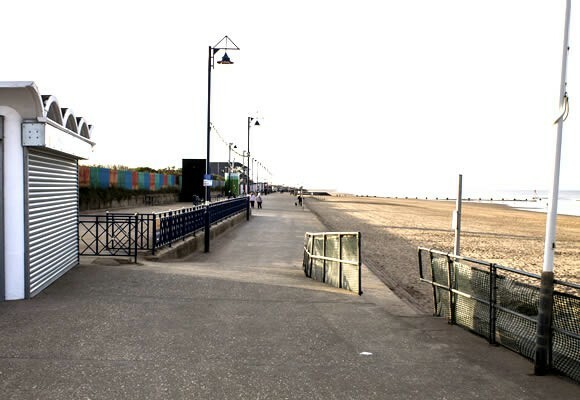 To the front, the promenade, the right the miniature railway and boating lake, to the left, a short walk to the centre of the town. 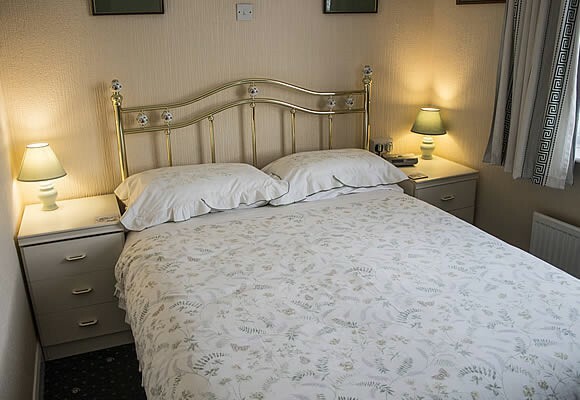 The location is very tranquil and a peaceful holiday break is assured. The accommodation (formerly known as Aura Lee Guest House) comprises 7 bedrooms, all of which are en-suite. 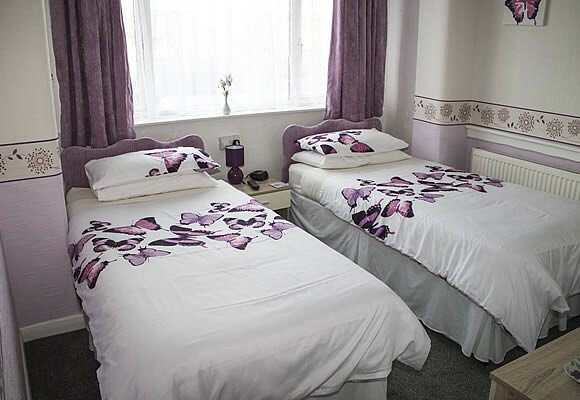 We have one ground floor (twin) bedroom, and on the first floor twin or double rooms are available. We regret that we have no family bedrooms and accommodate adults only, also no pets. Promenade view from The Aura.